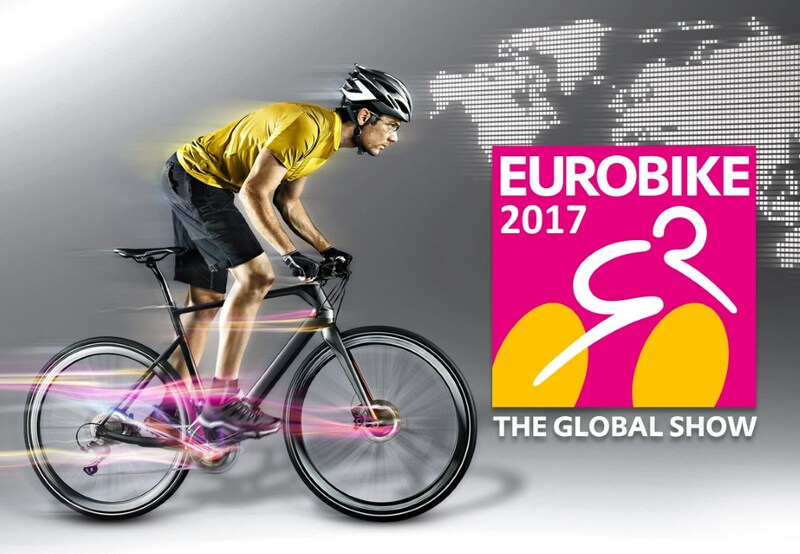 Phew….EUROBIKE 2017 what an amazing experience, and one we enjoyed immensely! Held last week, from 30th August to 2nd September 2017, this enormous offering of ‘everything bike’ was yet again a huge success. 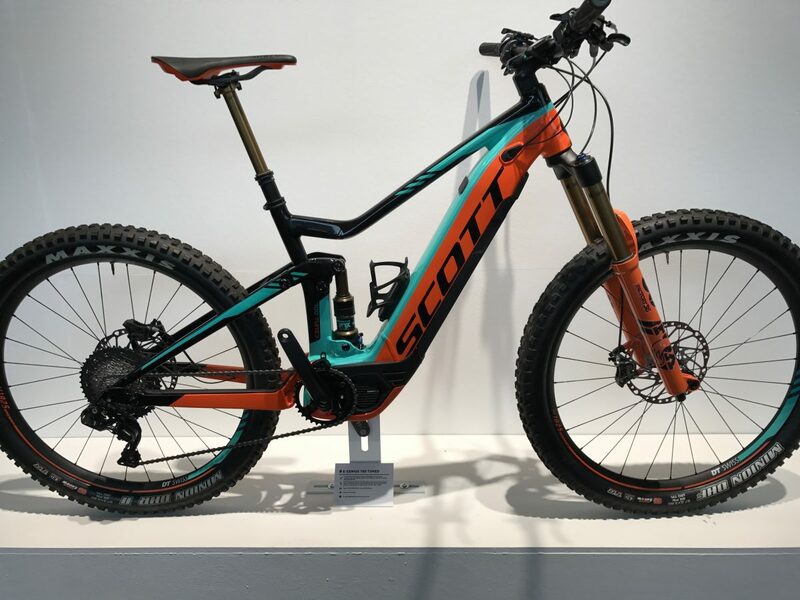 It’s a tremendous insight into the bike industry and what it has to offer in the coming season. If you haven’t ever visited this astonishing event, then it’s an absolute must! Held in Friedrichshafen, Germany on Lake Constance is where the three countries of Germany, Switzerland and Austria come together and the annual event takes place. To give an idea of scale, last year in 2016 saw 42,720 trade visitors in attendance from 106 different countries! In addition, 1,350 exhibitors attended from 48 countries,and 1,766 media representatives from 41 countries. 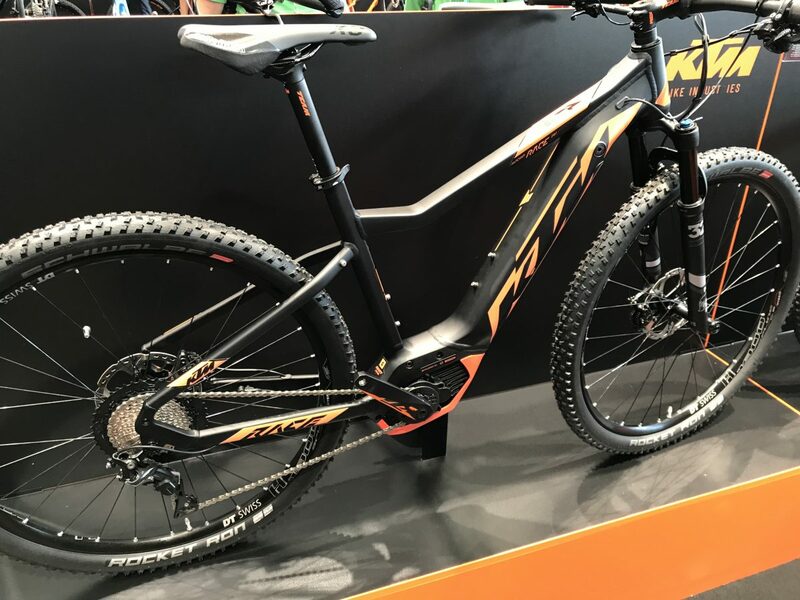 Eurobike 2017 is a very different experience than it was twenty years ago. 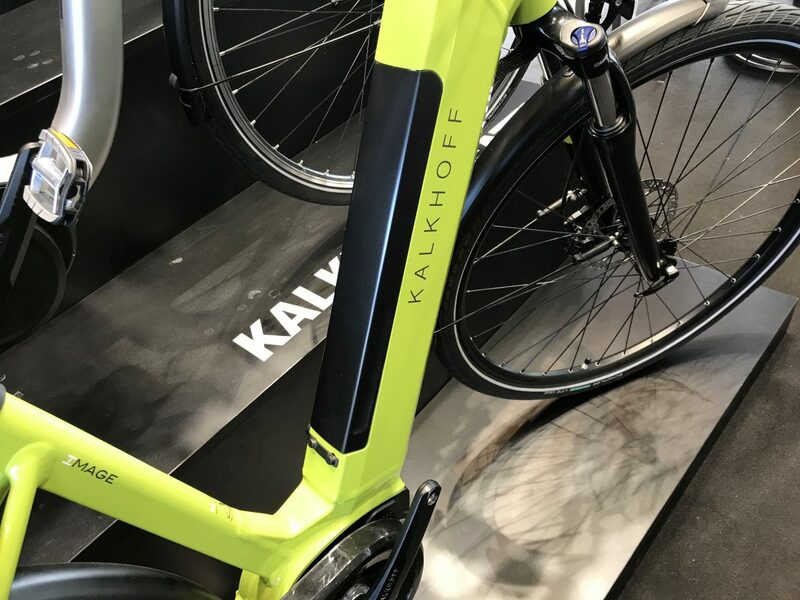 It began as a meeting place for a handful of bike enthusiasts, yet has evolved into into a global platform for the entire bike industry. It’s hard to know where to start describing how diverse EUROBIKE 2017 was. 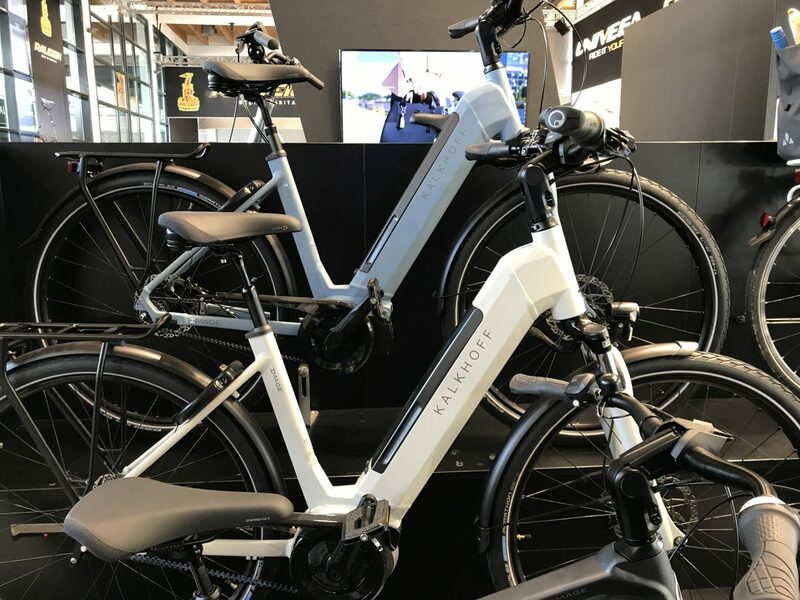 I suppose as an electric bike specialist, our gaze was firmly fixed on ebikes. What we didn’t know is how spoilt we were going to be. 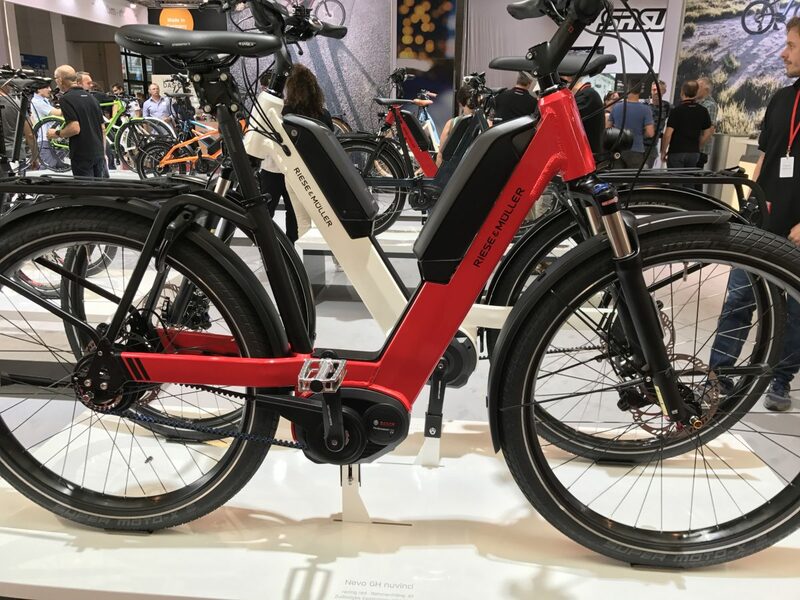 Some years previously, there was barely an ebike to be found anywhere at the show. 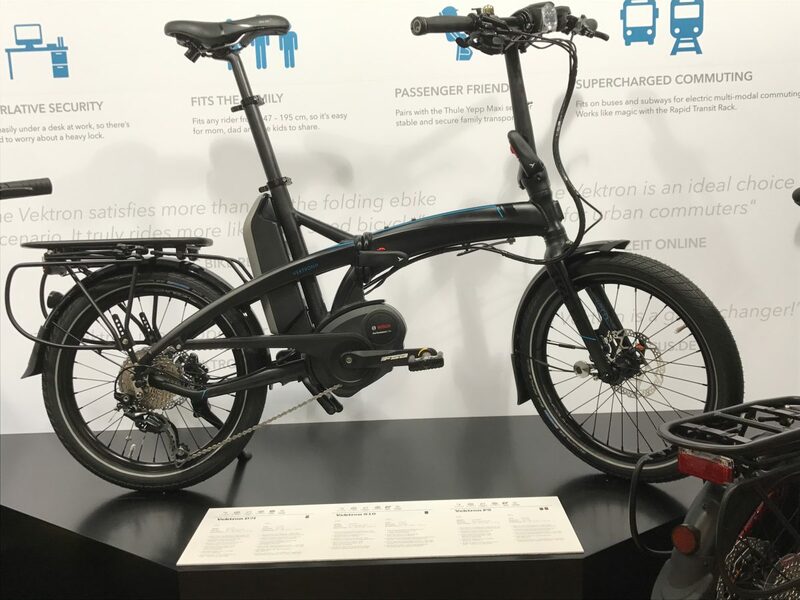 Last year saw a greater emphasis, with dedicated areas for electric bikes and special shows, separate from the main exhibitors . 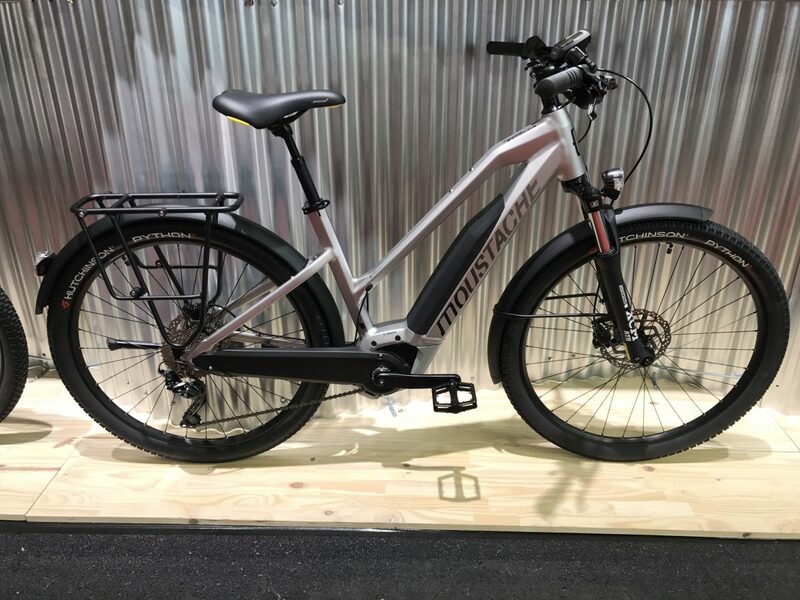 Not surprisingly this year, was the fact that nearly every manufacturer had an electric bike of some description in their portfolio, proudly presented on their individual show area. There were some real crackers! 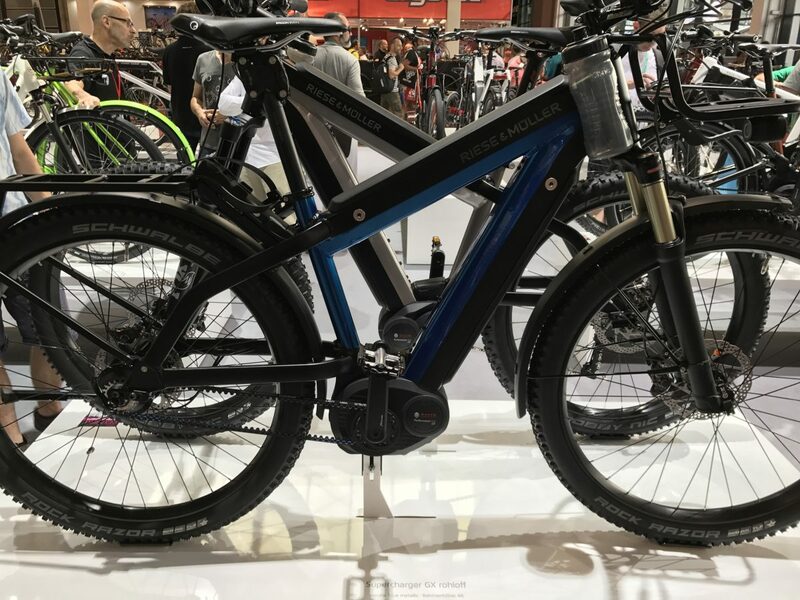 Below are a few highlights from EUROBIKE 2017 that caught our eye…..
There’s lots more to see on our OnBike Facebook Page! In conclusion, it’s fair to say that there’s no substitute other than going to the show itself. 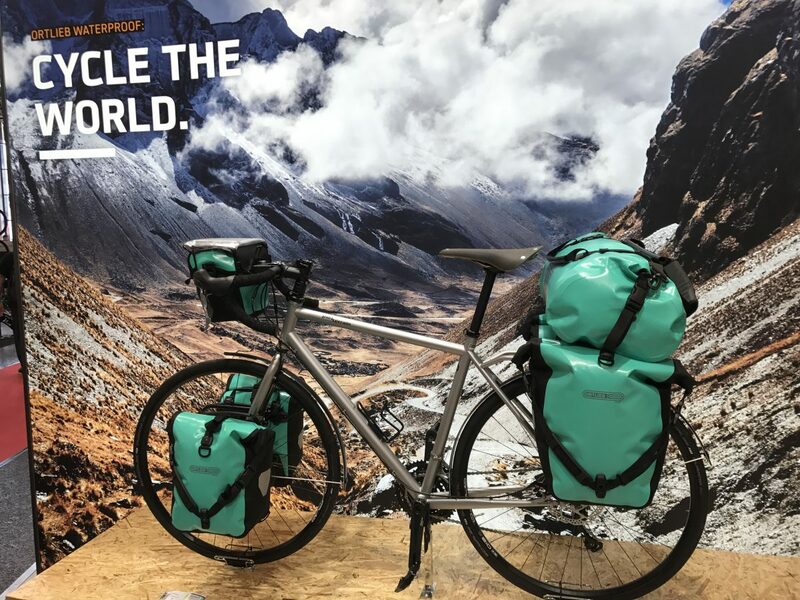 EUROBIKE was a great experience, an indulgence; an annual event not to be missed!